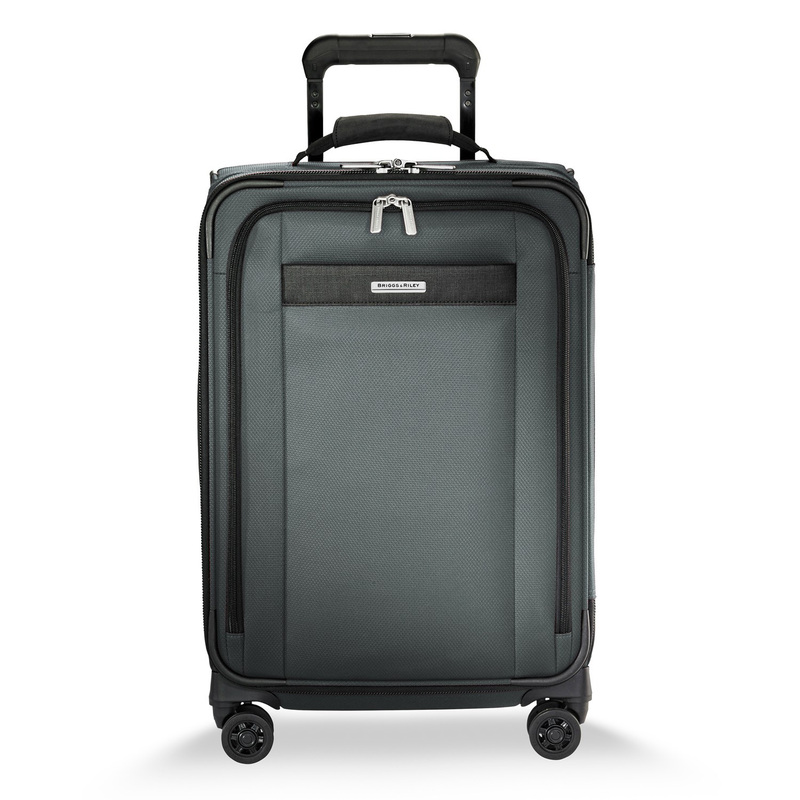 Fast and easy getaways just got faster and easier. 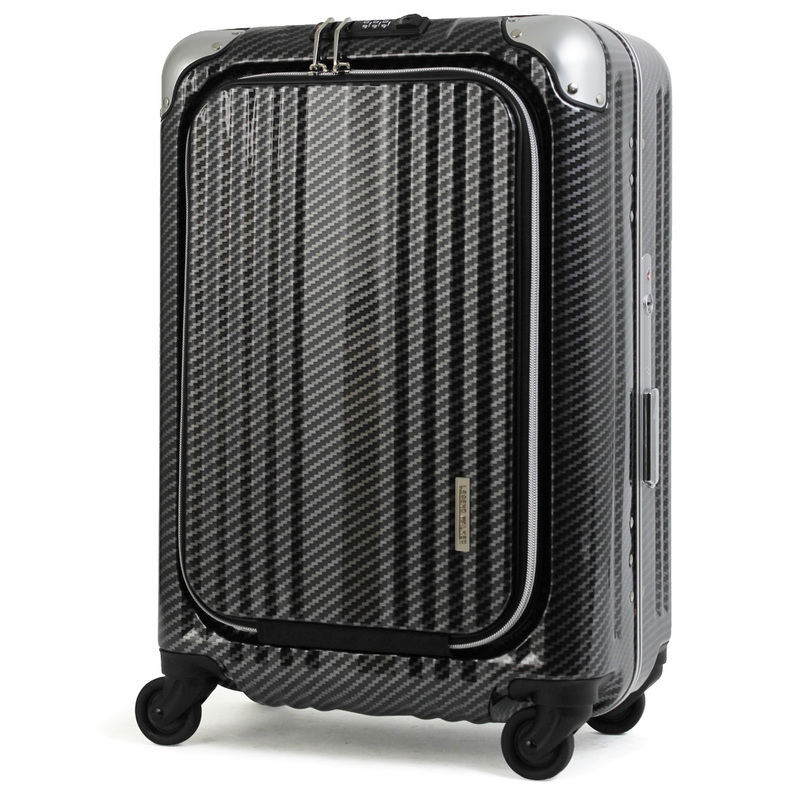 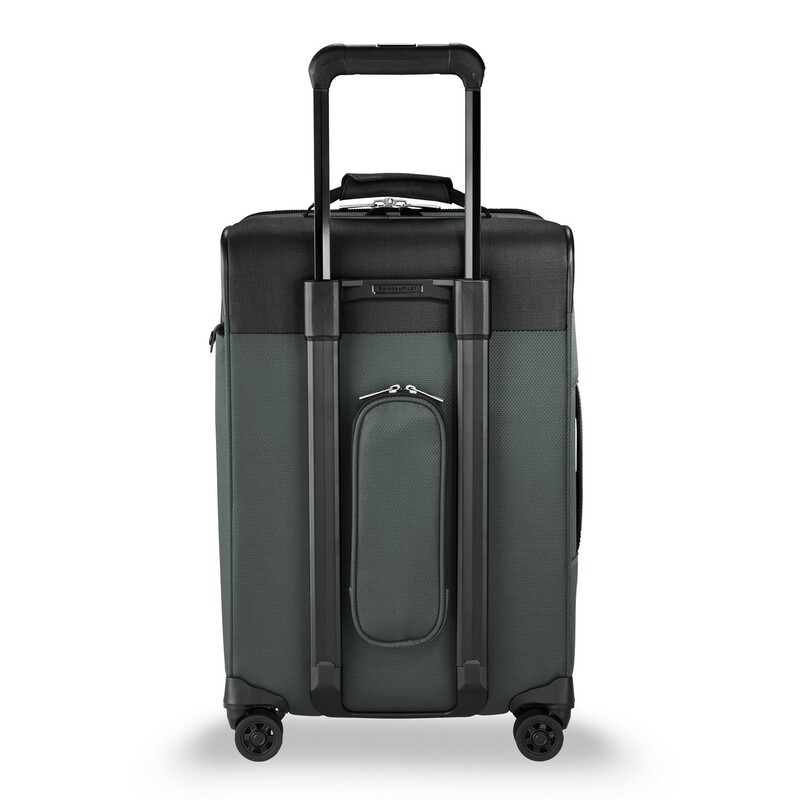 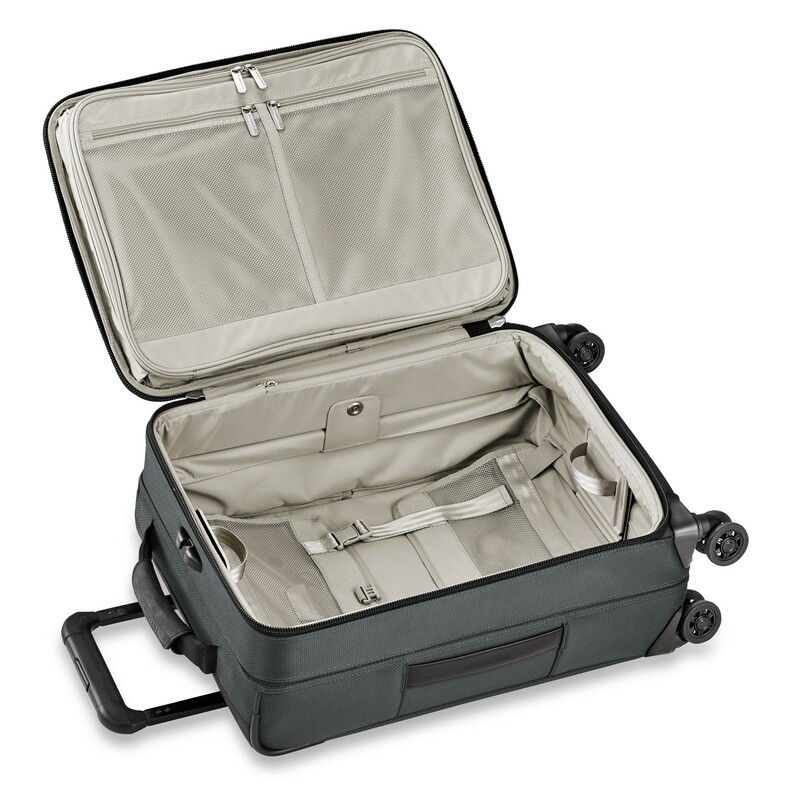 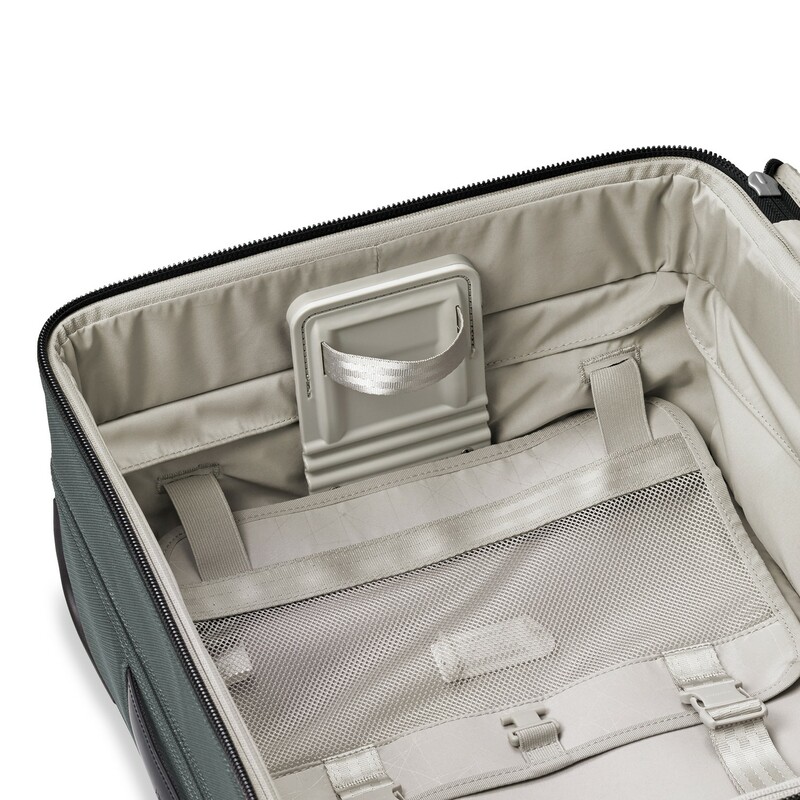 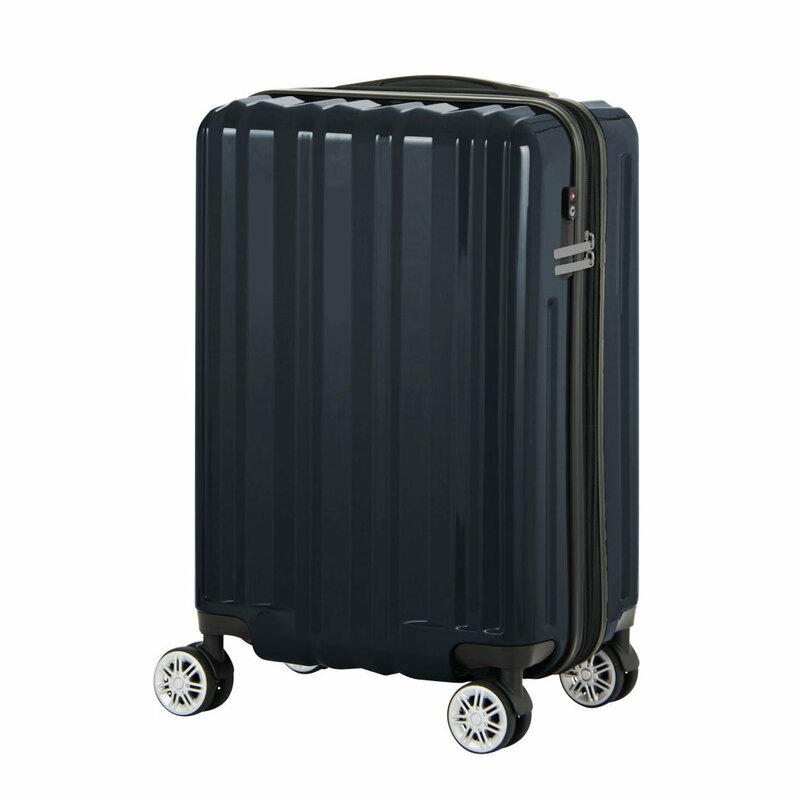 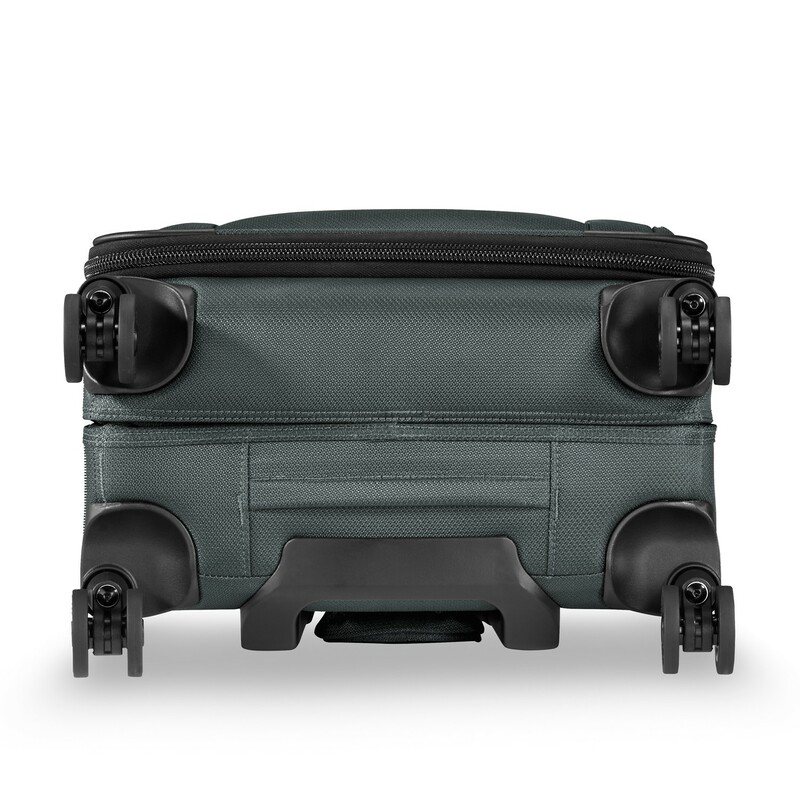 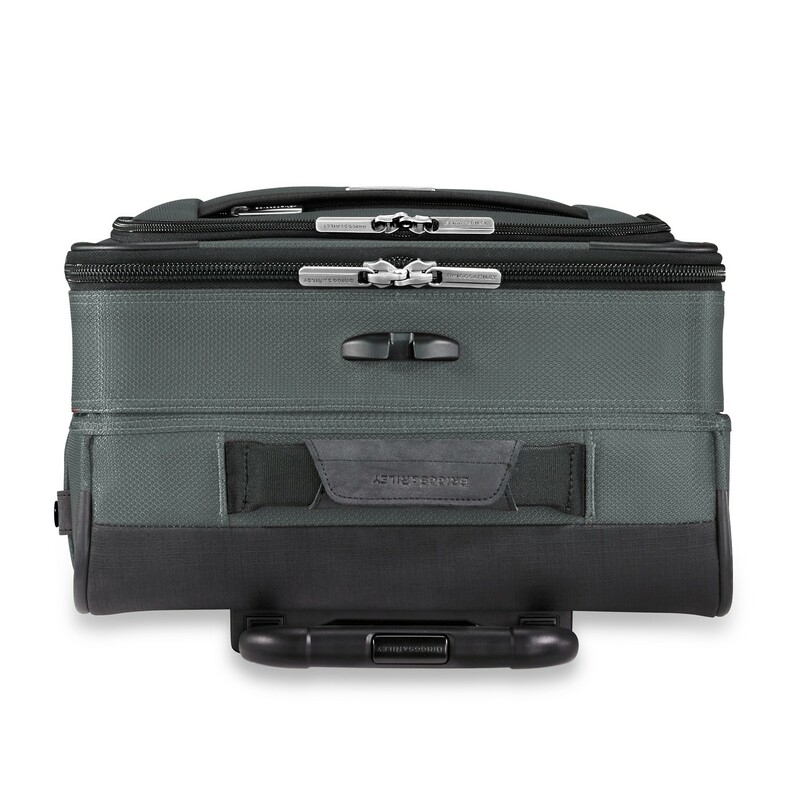 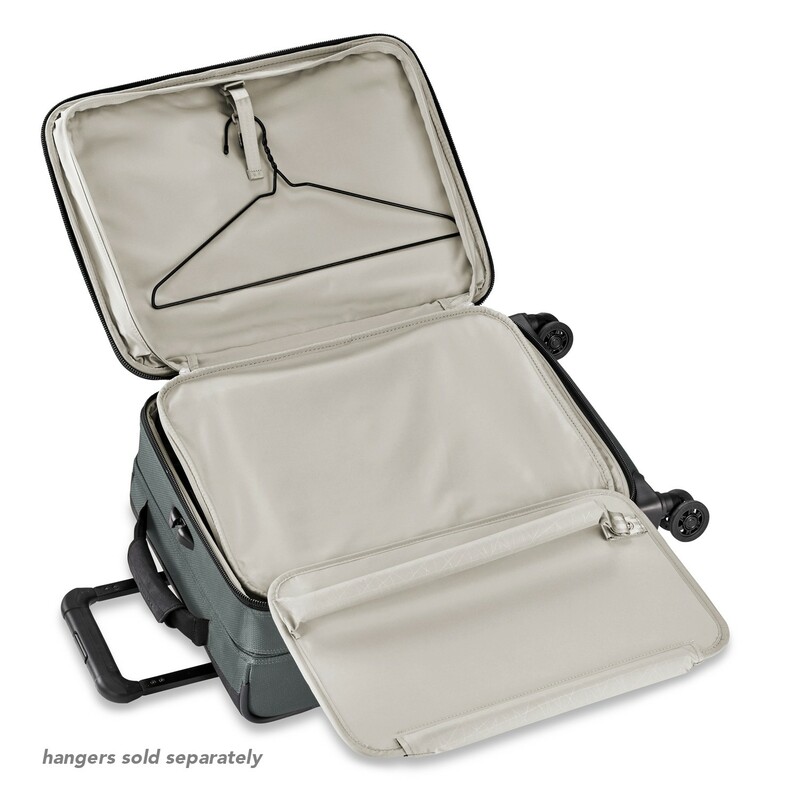 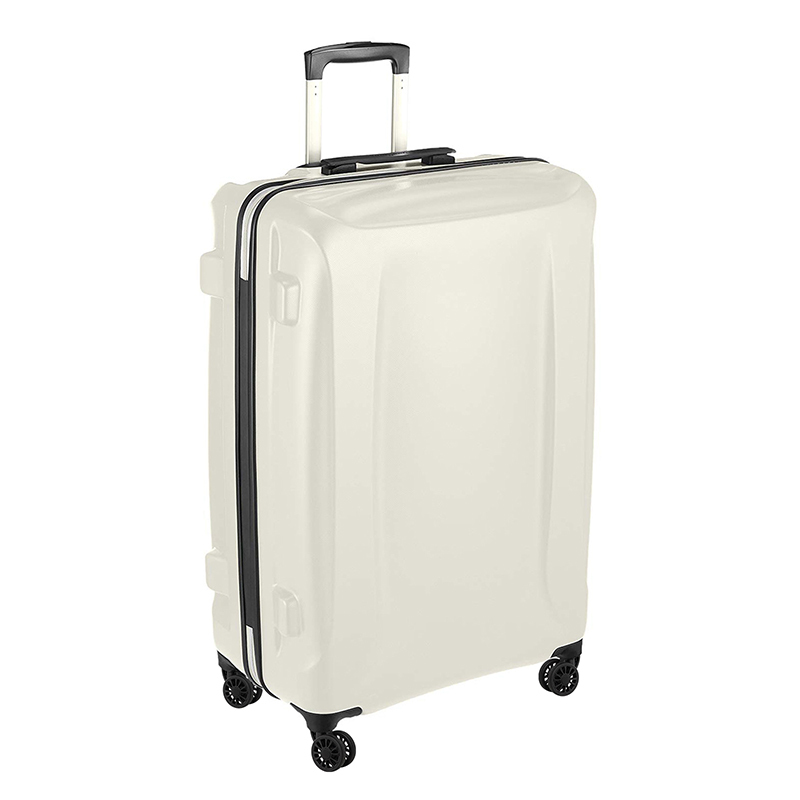 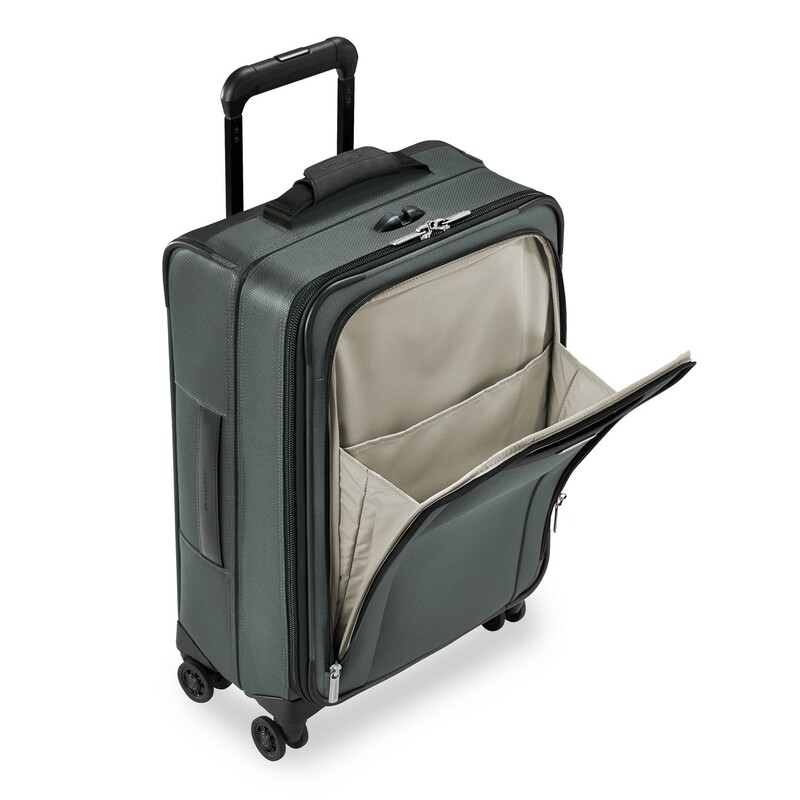 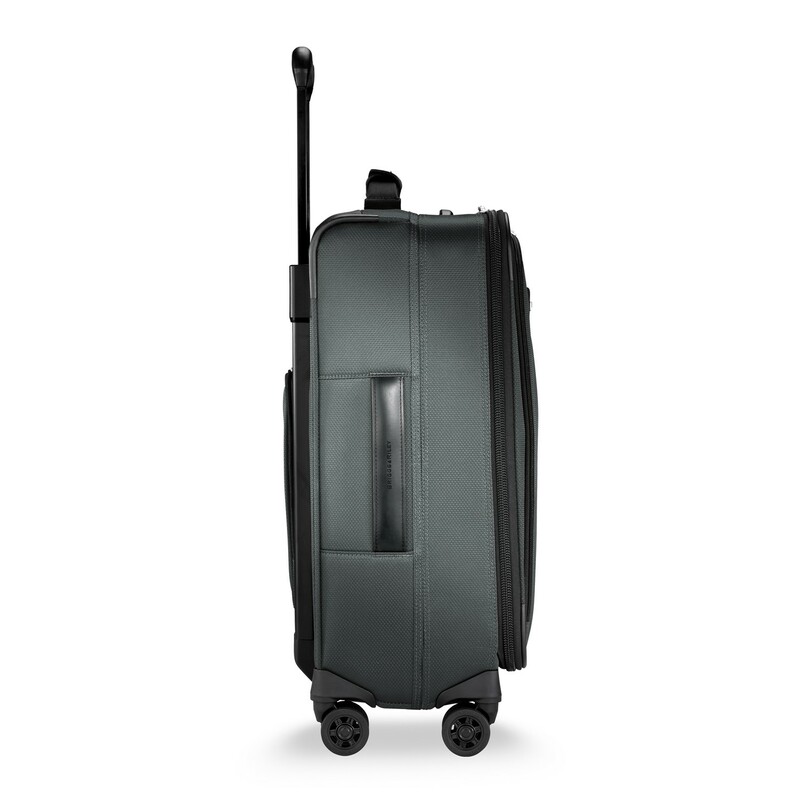 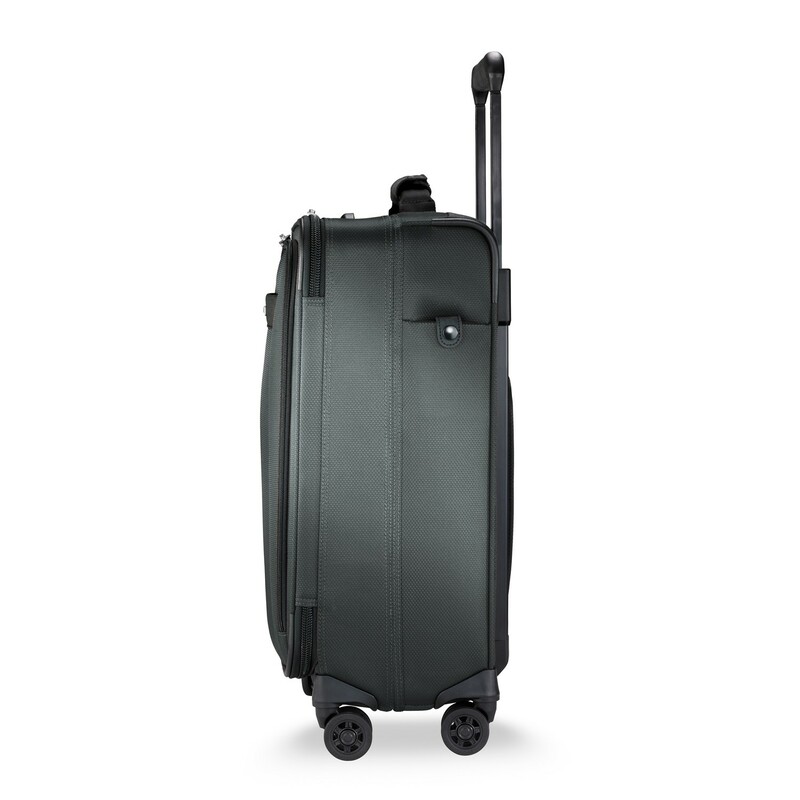 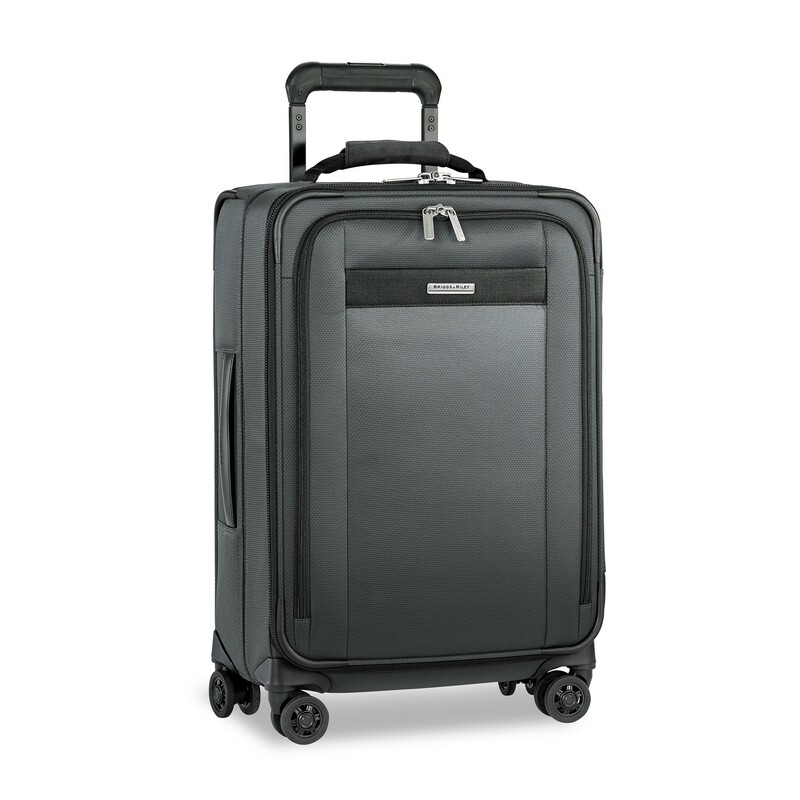 The Tall Carry-On Expandable Spinner packs a lot of potential with its unique smart features, like Transcend VX™ variable expansion that allows up to an extra 2.5" of customizable capacity and ensures a sturdy shape for easy packing. 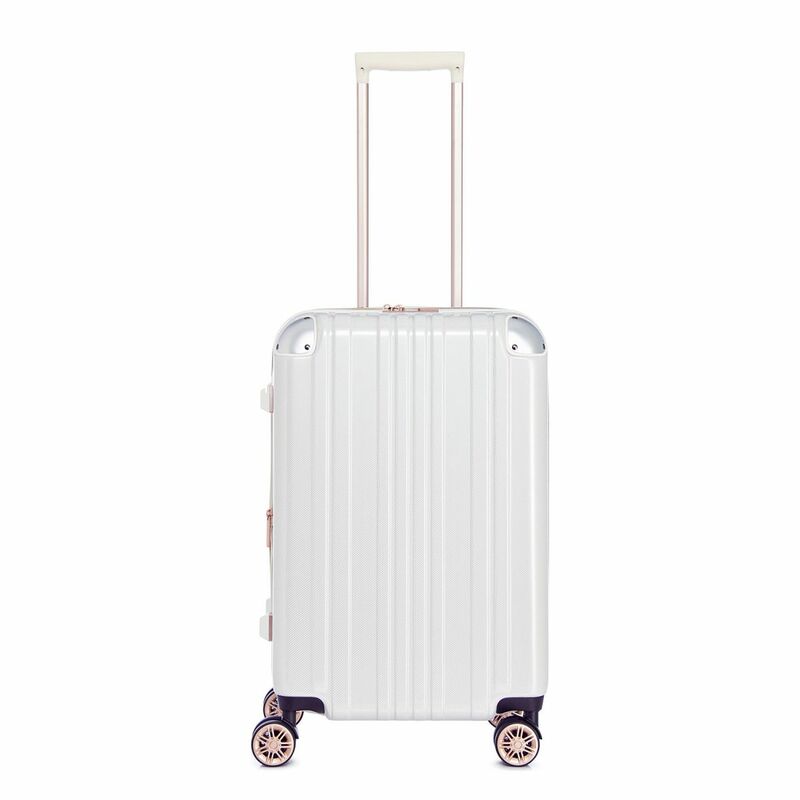 Combined with its light weight and modern style, this bag ensures carefree travel.